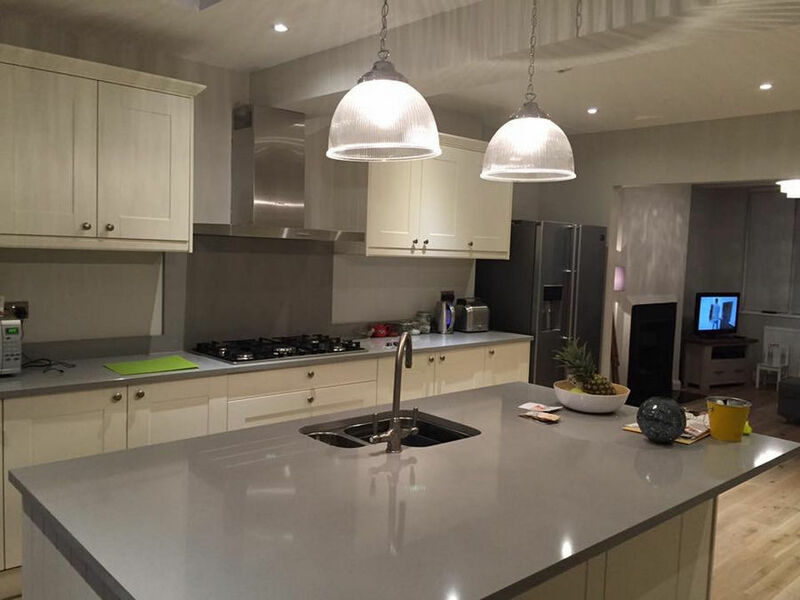 Are you planning minor or substantial renovations to your existing or new property? 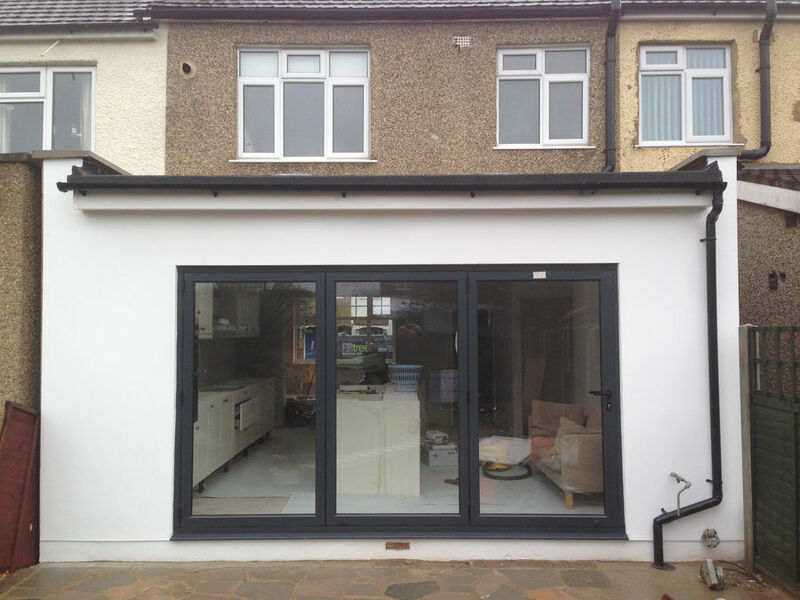 Could you benefit from the assistance of the best building contractors in Barnet? 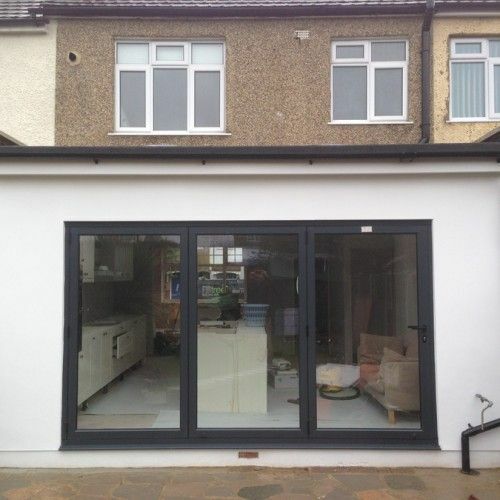 As a Which Trusted Trader and FMB member who offers a ten-year guarantee on all works, Firtree Building Services is precisely the company to contact today on 0800 270 7764 for the number one Barnet building contractors. Unmatched and unbeaten on price, value for money and customer satisfaction across the entirety of the capital, rest assured that we’re well-experienced at providing first-rate building solutions that exceed the wildest expectations of our clients, time and time again. 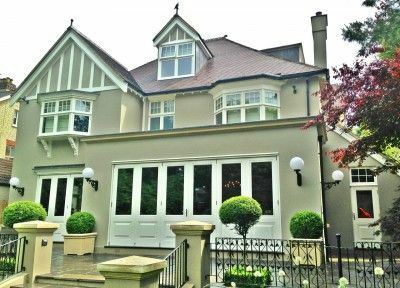 If you are looking for the most acclaimed and widely reputed building contractors in Barnet, we’re entirely confident that you’ll be hard-pressed to find a building company that can compare with the prowess of Firtree Building Services. Whether you are seeking a first-class home extension or spacious loft conversions on a new build or existing property, rest assured we have the skill-set and expertise to assist you, no matter how big or small the works. Our insight, understanding and commitment to our craft and customers ensure that we are constantly striving to evolve and in doing so, we have fast become the preferred choice for all construction works. A substantial portion of our work comes from glowing word of mouth recommendations and referrals from our existing customers which validates our unwavering and recognisable commitment to the satisfaction of our clients. If you have run out of space in your home, adding a single or double story extension is an ideal way to solve the lack of space without compromising any of the current space available in your property. Better still, adding square footage to your property is a fail-safe way of adding value if completed correctly, so it is certainly worth investing in your own home rather than looking elsewhere. Should you have any unanswered questions or queries regarding any of our second-to-none facilities, please do not be tentative about getting in touch with us now by giving us a call. Our professional and courteous team will be more than happy to share their wealth of knowledge with you, helping to bring your wildest imaginations to life. Our market-leading construction company has built up a distinguished reputation for excellence that precedes us throughout the capital, surrounding boroughs and neighbouring Home Counties. As a company, we believe that it is our customer-centric approach to business, ultra-competitive prices and impressive attention to detail and level of finish which instantly sets us apart from the competition propelling us above the rest. Do you still need convincing that Firtree Building Services provides the most exceptional building contractors Barnet has to offer? Well, if so, it may be worth having a look through our regularly updated gallery where you’ll find a wealth of high-definition images which demonstrate the vast and impressive capabilities of our building contractors in Barnet. As well as this, we highly recommend that you familiarise yourself with the feedback that we have received from our plethora of satisfied clients. We’re confident that after browsing through their reviews about us and our facilities, you’ll have a clearer and more concise understanding of precisely why, out of all building contractors Barnet offers, we’re second-to-none. After all, don’t merely take our word for it that our building contractors in Barnet are unrivalled and a cut above the rest. Your search for the most distinguished Barnet building contractors is over now that you’ve discovered Firtree Building Services. You’ve found the building contractors that you have been looking for who can install the most exquisite loft conversion and extension facilities on offer in the capital – all for an ultra-affordable and fair price. So, what are you waiting for? Contact us now. 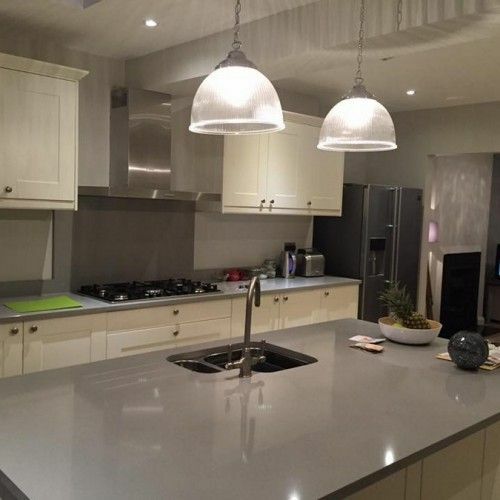 To benefit from the unparalleled expertise, skill-set and industry know-how of the number one building contractors in Barnet, be sure to get in touch with the second-to-none team from Firtree Building Services now. You can register your interest in the services offered by our first-rate Barnet building contractors by either calling us on 0800 270 7764 or by emailing us at info@firtreebuild.co.uk. Alternatively, you can get in touch by filling out the contact form on our easily navigable website.